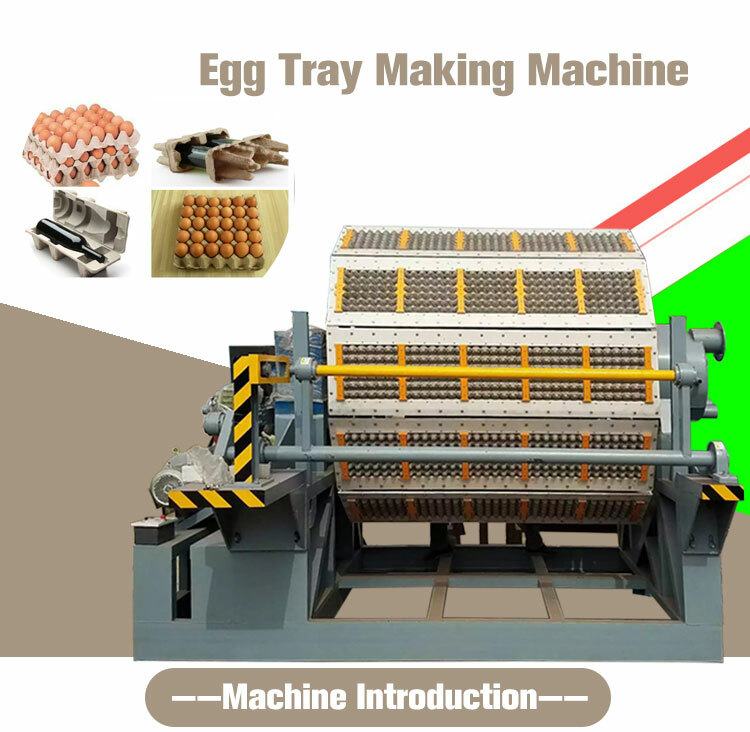 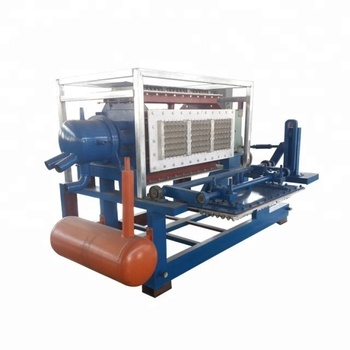 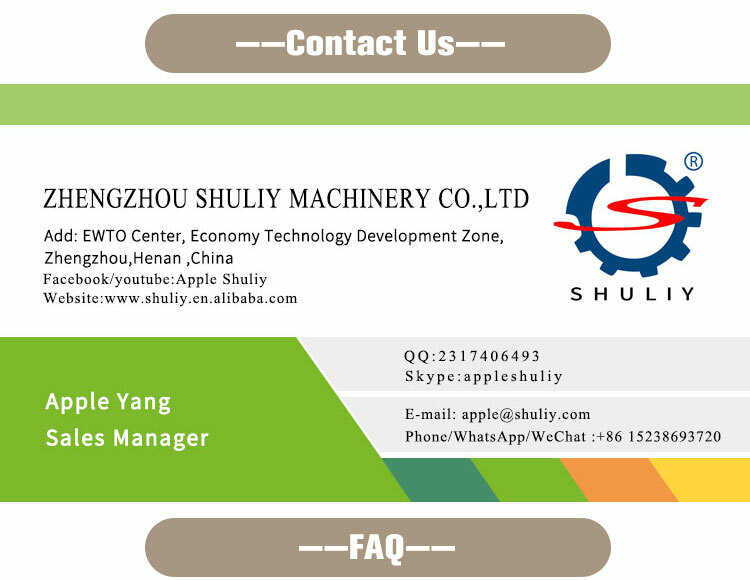 Our Egg Tray Making Machine is designed by computer-assistant engineering and high technology. 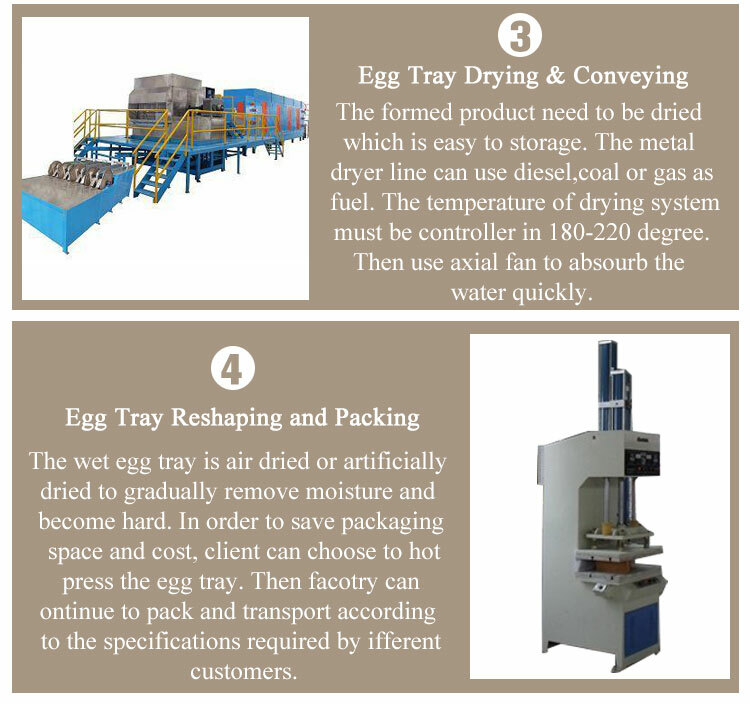 The egg tray machine has proven high efficiency, low maintenance and energy-saving during years of practice. 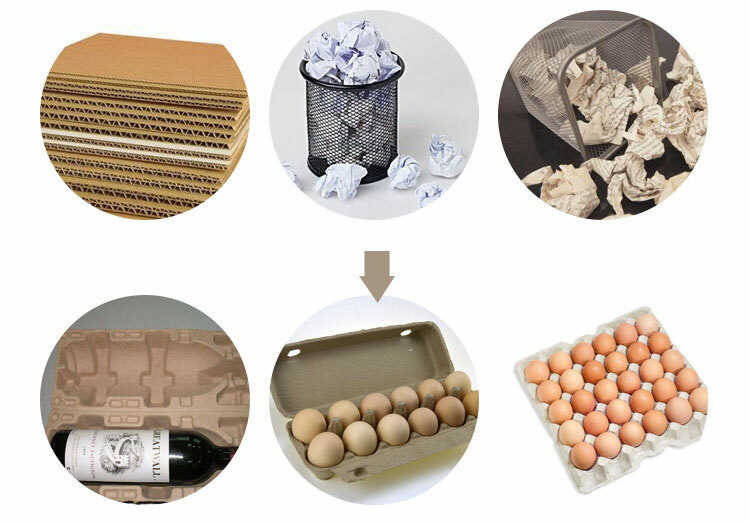 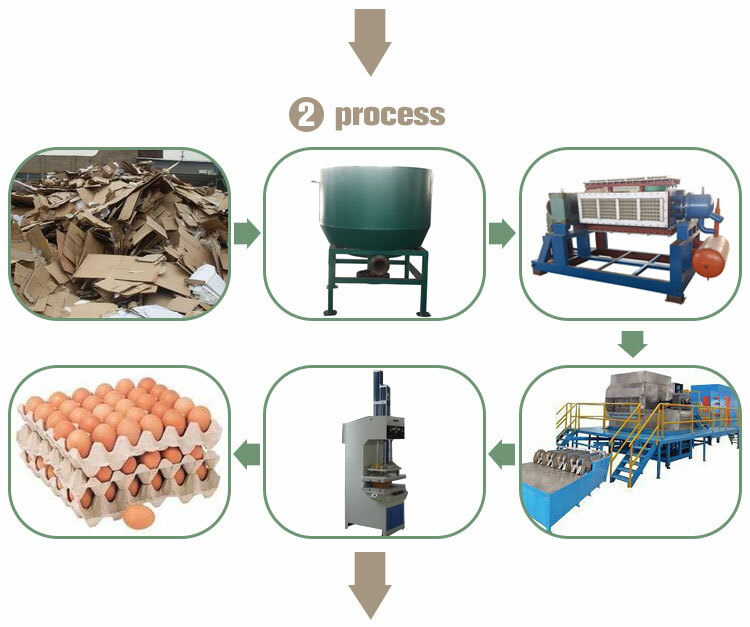 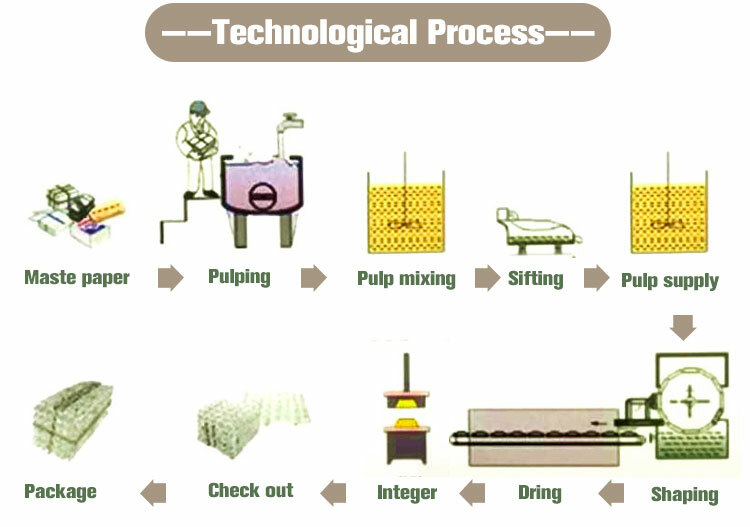 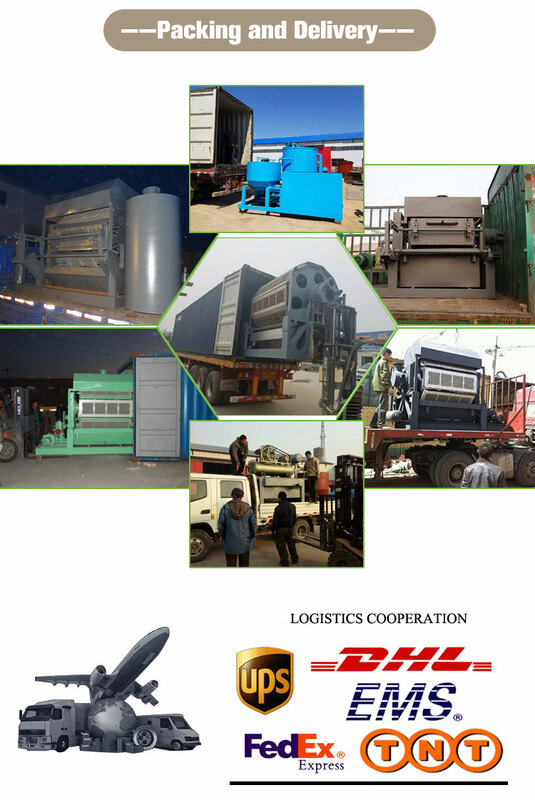 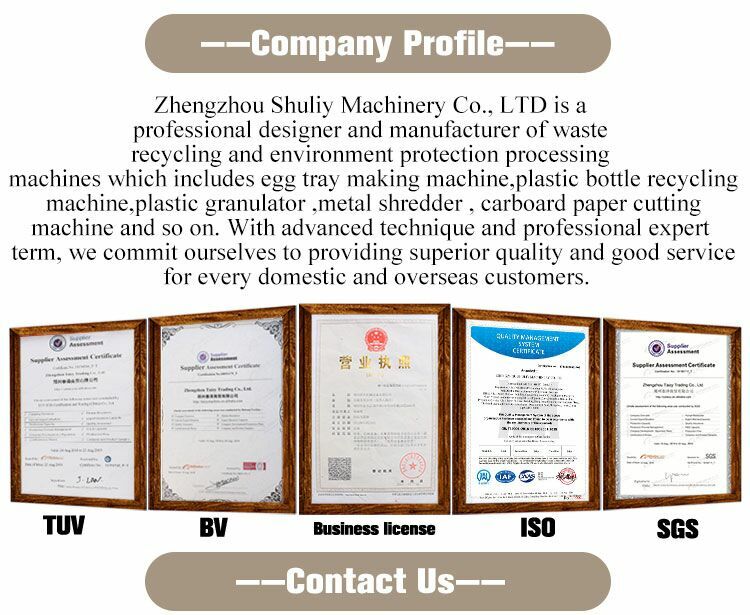 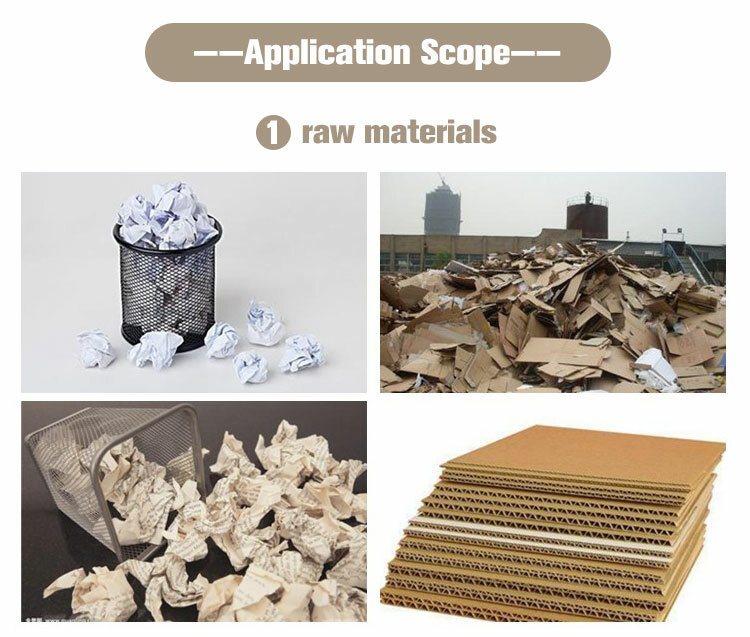 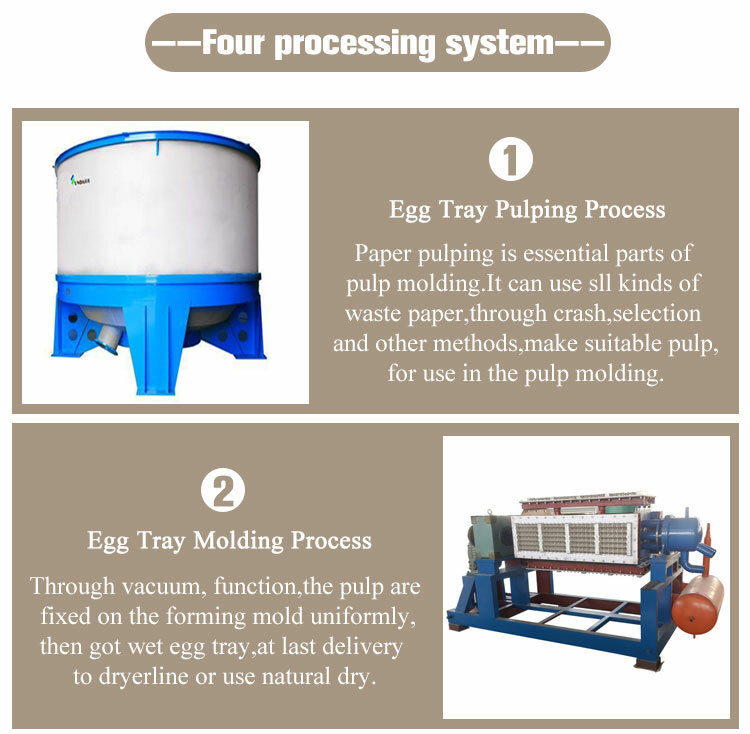 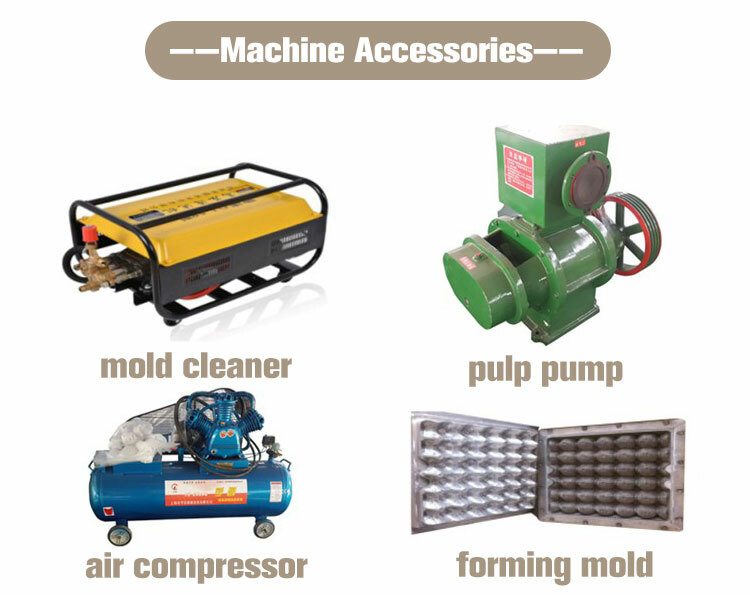 The egg tray machine system can use all kinds of waste paper to produce high quality molded fibre tray products. 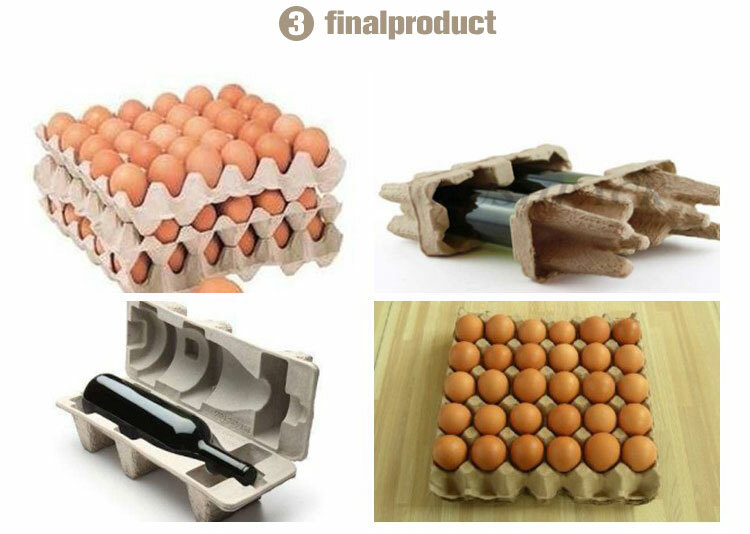 Such as, egg trays, egg boxes, apple trays, meat portion trays, vegetable portion trays, fruit portion trays, can trays, seed pots, seed cubes, etc. 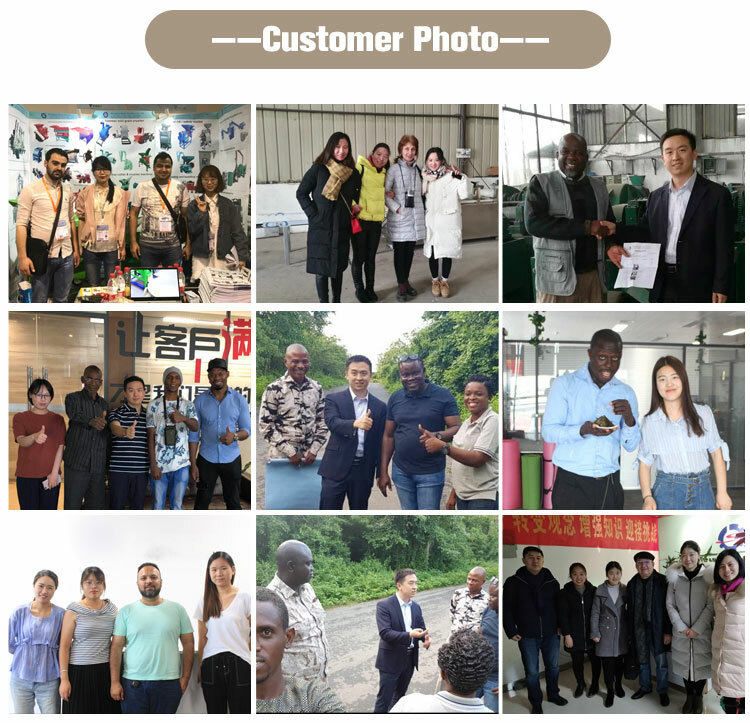 it is a satisfyingly high return investment for the entrepreneurs or investors who wants a stable and consistent business return from egg tray.